It’s that time of year again! Time for FUN FALL FESTIVALS!! Slow Food First Coast is hosting their bi-annual flagship event, the Tour de Farm on Sunday, November 19th from 12 – 5. This year’s Tour de Farm will present 4 different possible routes at which you will find over 50 local farms, artisan food makers and chefs who are working hard in this area to ensure good, clean, and fair food for all. 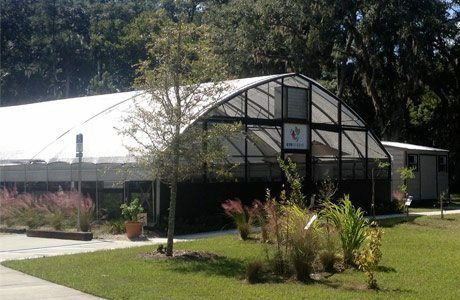 Gyo Greens, Ponte Vedra’s own aquaponics garden, will featured as a stop on “Route One – East of the River” and offer a fun time for all ages. Erik Osol, Ponte Vedra Inn and Club’s Culinary GURU will be on hand preparing delicious samples from Gyo’s produce. You will also find local honey, baked goods, gorgeous mushrooms, veggies, micro greens, coffee and wine tastings. Come and take a greenhouse tour, taste some wine, and make a craft while listening the beautiful voice of local musician Alivia Dunlop.